You won't need heated motorcycle gear with our Staywarm shirt. It locks in your own body heat without bulking you up, due to its superior fit and design. Keep warm and comfy the easy way. 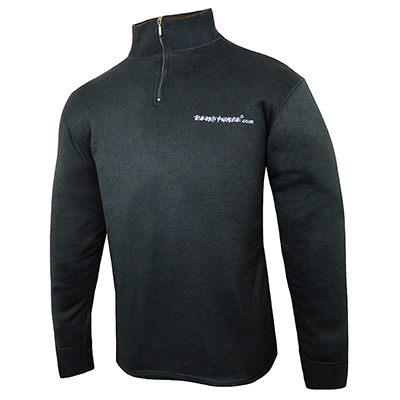 Very high quality,high density lightweight hypoallergenic fleece. Especially developed and produced for bikers. Good snug fit for easy movement under leathers. Long body,centre zip opening for ease of fit.